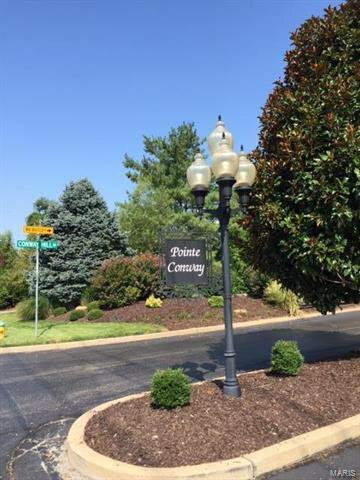 Enter from Conway Road at the private gated entrance to Pointe Conway subdivision. 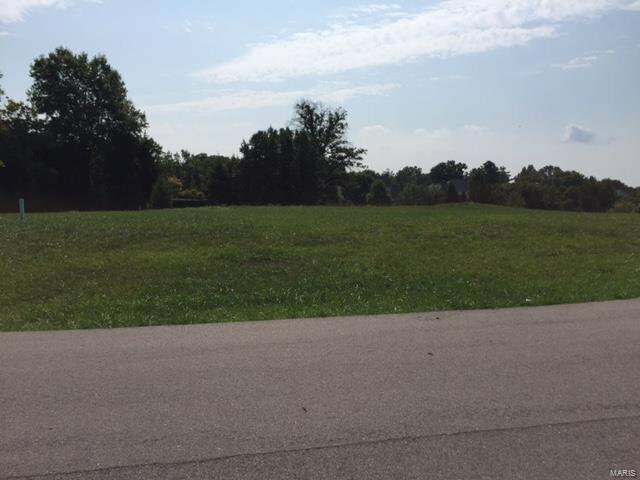 Quality corner lot ready for your architect to design the custom home of your dreams. 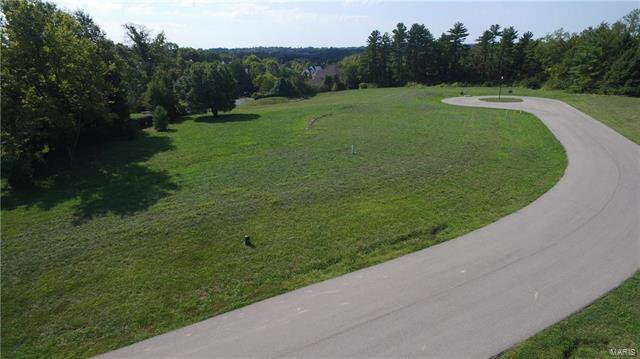 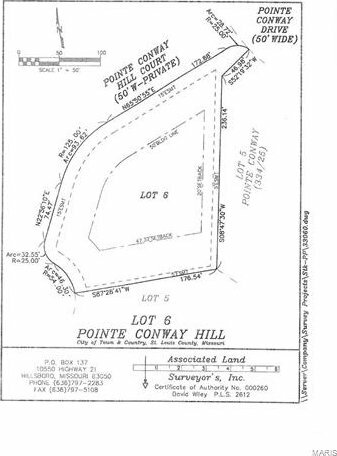 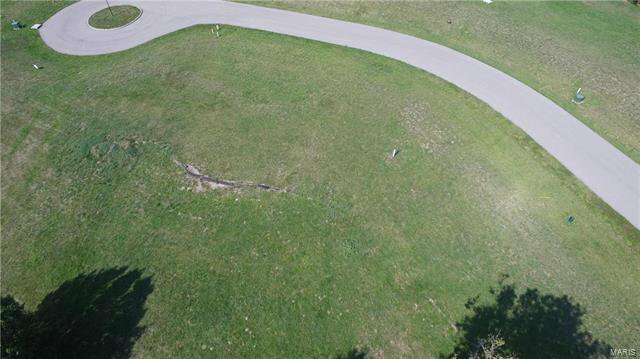 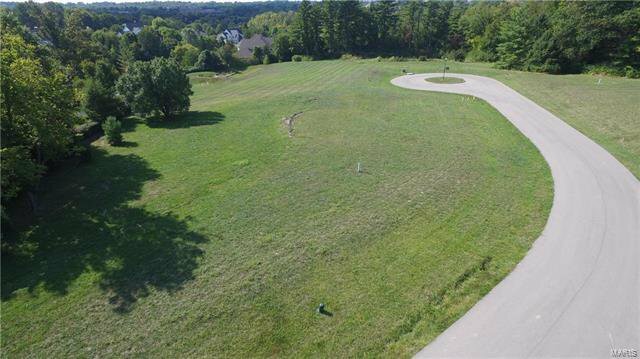 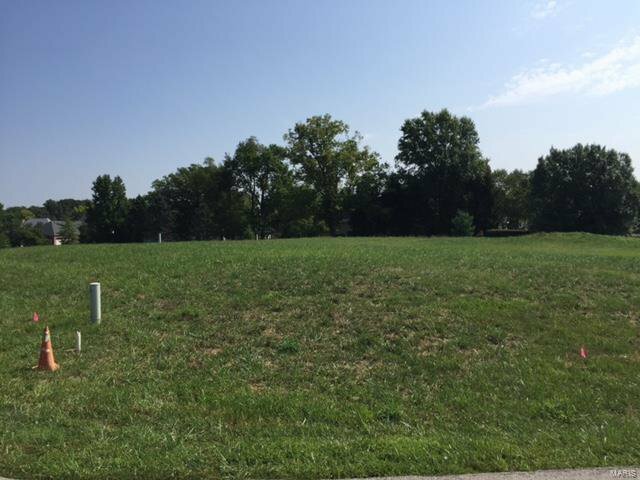 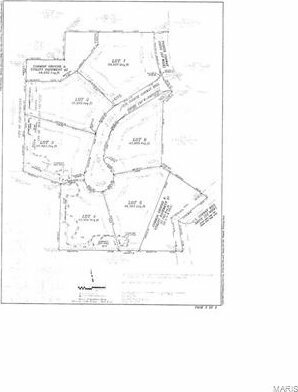 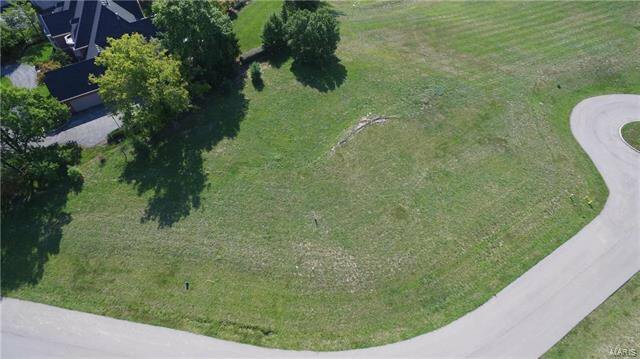 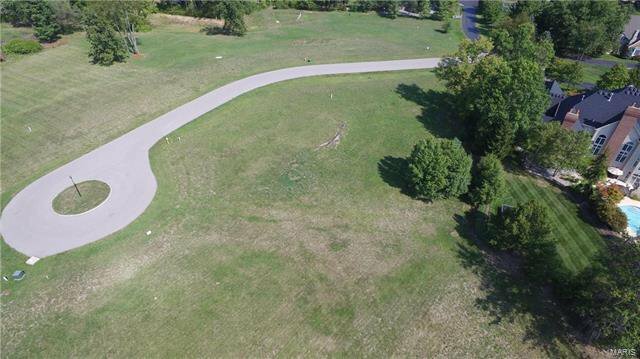 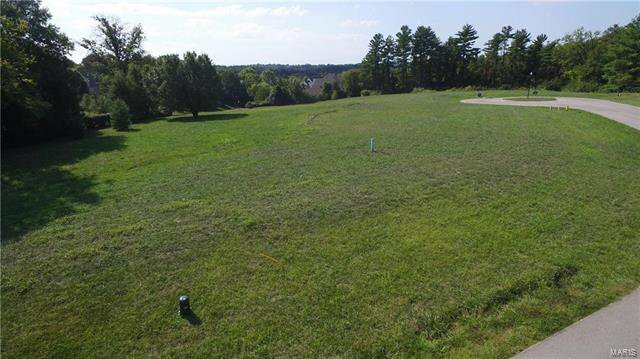 The level lot includes utilities and is situated in Pointe Conway Hill subdivision. 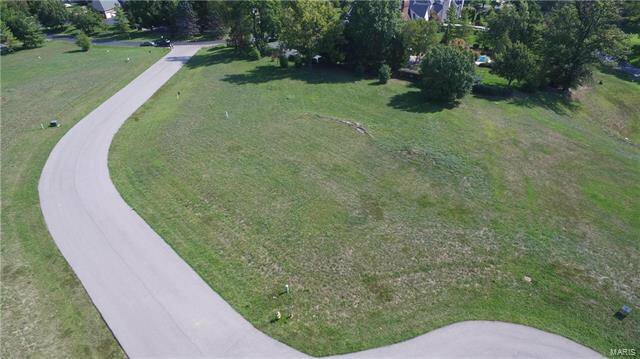 This is the perfect time of year to buy the lot for your new home and start designing. 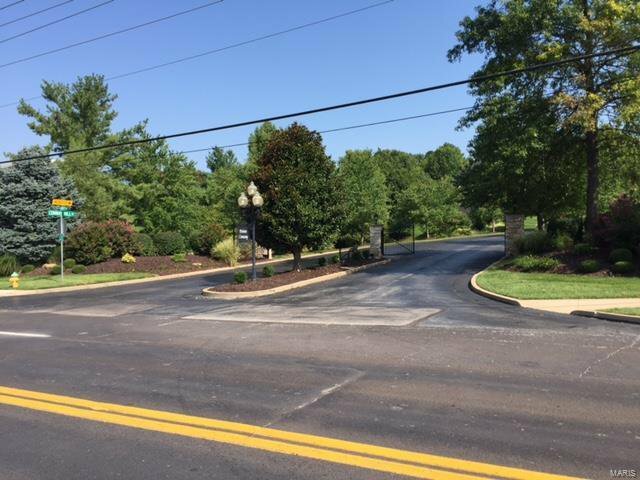 Easy access to Mason and Woods Mill Roads. 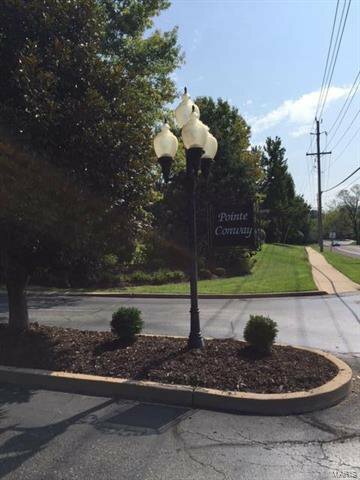 Close to St. Luke's Hospital. 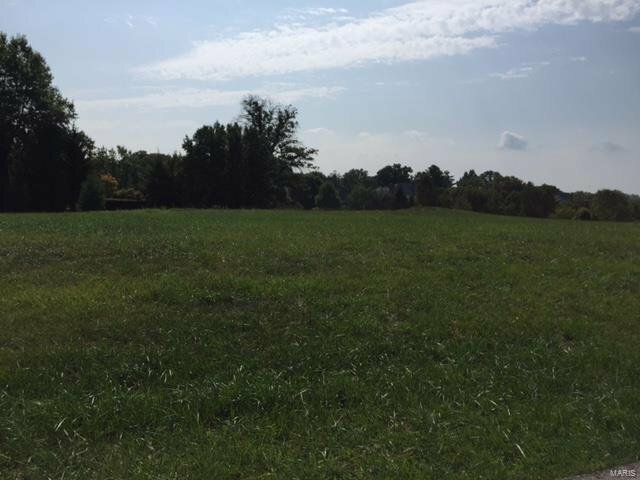 Come see Lot 6!